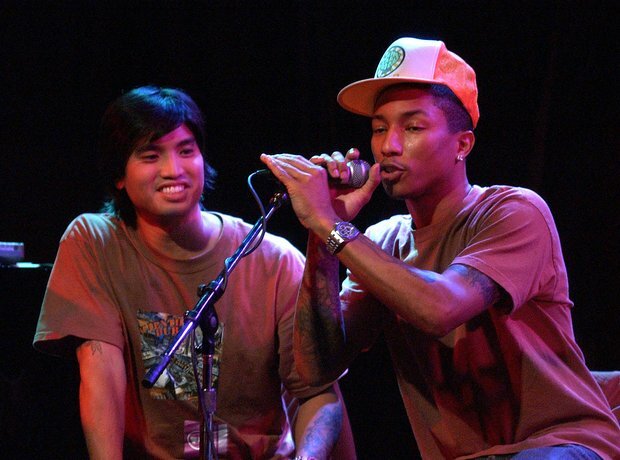 The forming of The Neptunes. 3. The forming of The Neptunes. Like most things in life their step into the music industry was mostly hard-work and part luck – Teddy Riley's studio was next door their school, when he visited the school talent show Pharrell caught his attention and he signed Pharrell and Hugo as production duo 'The Neptunes' after graduation.